The future isn’t coming; it’s already here. Yes, we live in a world where our screen time is managed by screens, we can travel to far-flung places without leaving the couch, and a single personal assistant named Alexa helps millions of people prepare meals, read the news and order groceries. But it’s also no surprise that amidst the influx of ever-evolving technology, more and more consumers desire good old-fashioned experiences. Make no mistake, I’m not talking about experiences void of bells and whistles. I simply mean that people want to step out from behind their screens to taste, smell, see, do, share and set off FOMO in friends and foes alike. Indeed, people of all ages – Boomers to Gen Z – have expressed their preference for experiences over things. They are also more receptive to marketing messages delivered in an experiential format. Recognizing that experiential is where it’s at – and because you’ve read enough forecasts on where other marketing practices are heading in 2019 – we’ve cultivated a list of the trends we see evolving in our part of the industry in the year ahead. These are our five predictions for the future of experiential marketing. 2018 was a tough year for advertisers. Social media platforms played defense on privacy issues, the proliferation of fake accounts, and ROI tracking troubles. Smart TVs swallowed up cable boxes in record numbers. Ad blockers were installed, GDPR rolled out, and online publishers confessed that reported metrics for paid ads were way off. It honestly seems like the only marketing method to go unscathed was experiential. To stay ahead, forward-thinking brands increasingly understand and capitalize on the value of the “experience-first revolution.” They’ve seen that experiential isn’t just for Instagram-addicted millennials. It’s for everyone. More than 59% of CMOs recognize brand experience for its ability to create ongoing relationships with consumers. And marketing budgets are being adjusted accordingly. As Freeman reported in 2017, one in three CMOs are predicted to allocate 21 to 50 percent of their budget to brand experience marketing over the next three to five years. Even without dedicating budget, marketers benefit from consumers’ attraction to experiences. Consider the Bird Box Challenge. In response to the recent Netflix film, viewers blindfolded themselves and attempted real-life tasks required of the movie’s protagonist. Though ill-advised and discouraged by Netflix itself, the challenge quickly went viral. While an injury sustained through the Bird Box Challenge is not great, the appeal of experiences is. Experiential marketing prioritizes connection, understanding and feedback. It allows consumers to ask questions and have their individual needs heard. It is most fruitful when all parties involved – customers, companies and communities – benefit. Fellow event professionals will also feel good knowing that the industry is expected to grow 44 percent from 2010 to 2020. As our inboxes become fuller, our days busier, and our worlds more complex, experiential reunites us with the most elemental aspects of being human – our senses and emotions. That is why it works. It’s a beautiful thing when a buzzword becomes reality. And I’m thrilled to say we’re starting to see it happen in our industry. Event producers and experiential professionals are wising up to the fact that practicing inclusivity is no longer optional – it’s essential. That means doing more than giving attendees the chance to check vegetarian during registration. We’re in the midst of major societal shifts: the “Me Too” movement, the election of women and minorities in unprecedented numbers, the rise of gender-neutral parenting, elevated conversations about the inequities of race, gender, class, and ability. It sounds like a heavy load for marketers who aim to surprise and delight, but we have a unique opportunity to lead in this space. We bring people together. We connect them – to brands and to each other. A great example of progress took place last October at the Adobe Max conference. As BizBash explains, “the self-described ‘creativity conference’ drew over 12,000 graphic designers, illustrators, photographers, and more from around the world.” Ahead of the event, Adobe asked attendees to make their preferences and needs known. The organizers then followed up to ensure each request was met – from providing special transportation to a personal sign language interpreter. As with any event, advanced planning made Adobe’s job easier. 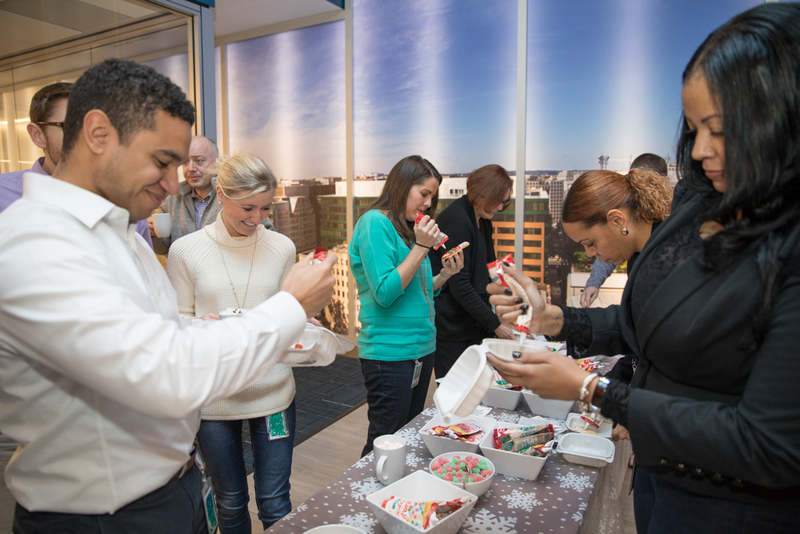 It allowed the team to think through cost-effective solutions for all issues presented, be it creating comfortable spaces for nursing moms or providing live captioning of keynote speeches and breakout sessions. They also developed a code of conduct. Positioned prominently on the registration website, Adobe made clear their intolerance for discrimination or harassment of any kind. Yes, creating a truly inclusive environment gives experience professionals more to think through and plan for. Yet most what needs to be considered will reveal itself in the usual event planning process. Start by walking a mile in your participants’ shoes. I envision the activation through the eyes and mind of every attendee persona. What will they see? How will key messages be delivered? How will people be treated? Who else will be present? What accommodations will we make for their needs and those of others? 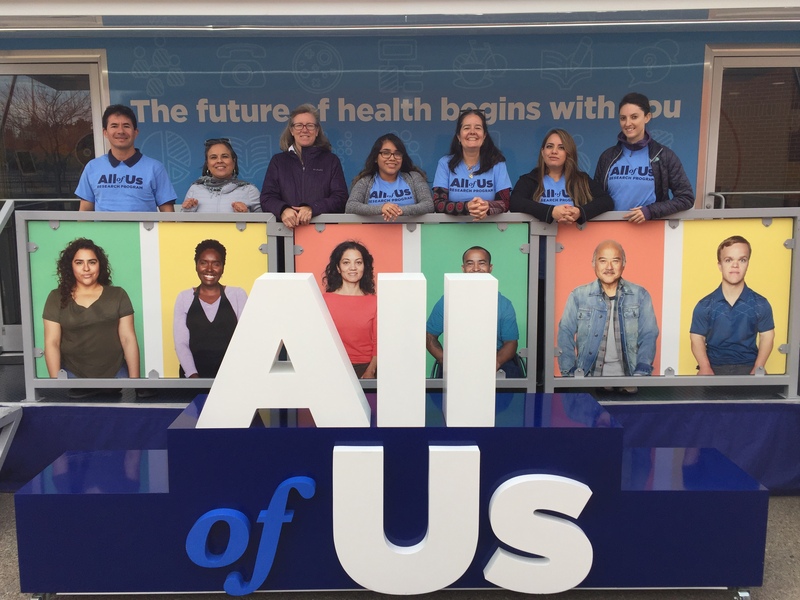 As part of our work with the All of Us Journey, we canvas the country to connect with populations that are historically underrepresented in biomedical research. The people we meet represent a broad spectrum of cultural backgrounds, awareness levels and language preferences. To succeed, we must adapt. We, like Adobe, also plan ahead. Our unorthodox, eight-step guide to help us build successful, inclusive brand experiences. At the foundation is this: know your audience. Let’s stay on the topic of progress, shall we? Changing consumer preferences have forced brands to be more mindful of their impact on the environment. 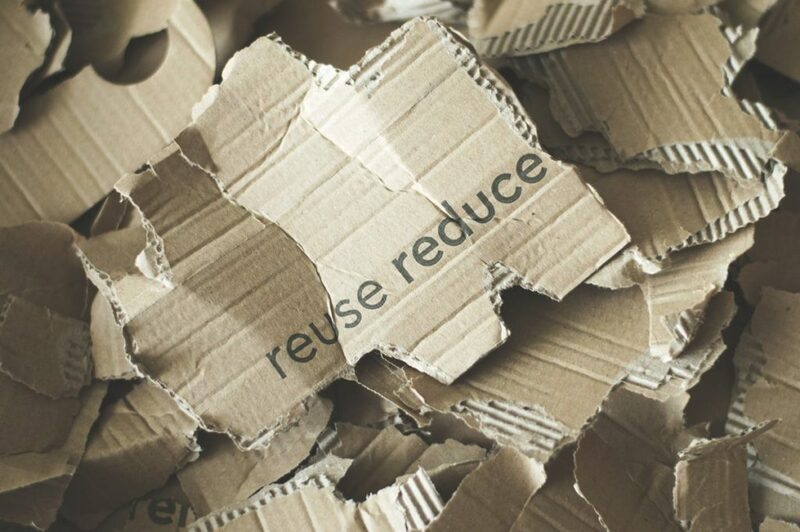 From ethical sourcing to eliminating single-use plastic, the pursuit of eco-friendliness has penetrated boardrooms and brainstorms worldwide. The adoption of sustainable practices is happening across products, services and experiences, alike. Event planners upcycle food waste and opt for compostable cutlery. 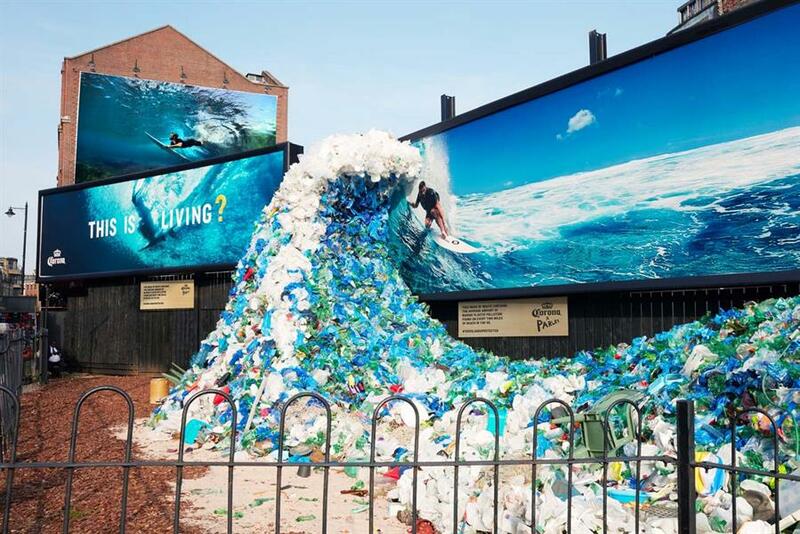 Brands craft campaigns to raise the conversation on conservation. Creatives flock to technology-free retreats to step outside and clear their minds. Even event premiums are increasingly environmentally-friendly. Look at the proliferation of branded Swell bottles! The trend influences even the most unexpected brands. Take this activation by Dunkin, for example. They constructed – and rented out – a tiny house fueled by leftover coffee grounds. The purpose? Raise awareness of the brand’s contribution to biofuel production. All of these actions are well-intentioned and make a difference. But is it enough? Event professionals must understand that making real progress – and avoiding public backlash – requires more than getting rid of styrofoam cups during coffee service. Underlying changes must also be made. Fortunately, many event venues are putting in the work without compromising on quality. It’s safe to say that consumers, and subsequently brands, will become more vocal agents of change in eco-friendly decision-making. I expect to see continued progress, more collaboration between marketers and environmentalists, and increased pride among consumers who put their money in companies committed to a brighter – and cleaner – future. I know I sounded a little disillusioned by technology in my introductory paragraph. In truth, I am equally enamored by all its capabilities. Technology has opened a world of new possibilities to event marketers. Consider augmented and virtual reality – AR and VR, respectively. Both have appeared on marketing trend lists for a while now. But as delivery devices have proliferated, AR and VR have become more accessible, affordable and capable. The technologies have also begun merging virtual and physical worlds. At the 2018 US Open, American Express invited attendees to play an interactive game of tennis that perfectly illustrates how digital and physical experiences can complement each other. As The Drum documented, “Players can enter one of eight bays featuring a life-sized transparent monitor, get a video tutorial on how to play by (Venus) Williams, then use a custom-designed 3D printed racket to return virtual tennis balls in AR against physical targets.” I don’t know about you, but the thought of returning a Williams’ sister serve (even a virtual one) scares the bejesus out of me. AR and VR aren’t just for exclusive commercial events, however. Aboard the All of Us Journey, virtual reality offers visitors an interactive lesson in precision medicine. Exploring health conditions such as food allergies, guests move around our mobile exhibit, explore artifacts, and learn by doing. 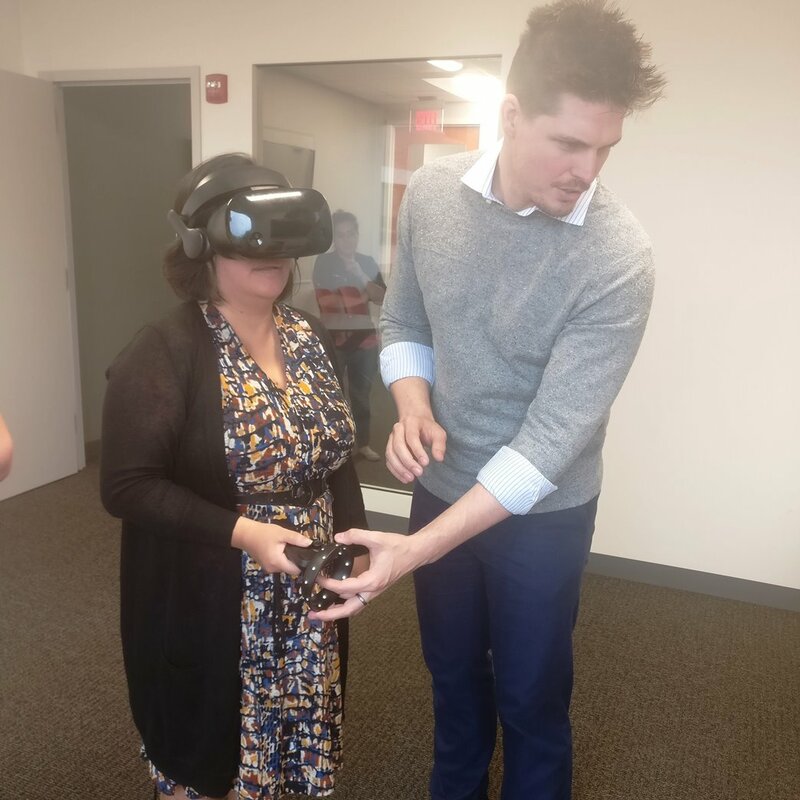 The VR experience offers us another way to educate visitors about the benefits of biomedical research. It’s commonplace for event professionals to understand the benefits of integrating digital technology into existing physical experiences. But what about the other way around? As lines continue to blur, we’ll see more and more digital activities become physical experiences. Venues dedicated to broadcasting live digital gaming competitions have started popping up across the globe. Universities are launching varsity esports teams complete with tryouts, a head coach and a regular practice schedule. Safe to say immersive technologies are here to stay. Start raising your child to be a professional esports player today! Imagine walking down the street when, out of nowhere, an enormous shark appears. Fear not! It’s made out of upcycled and recyclable materials found washed up on beaches. And it’s there to make a point about the importance of ocean conservation. The shark is an example of the rising trend of employing art in experiential marketing. The shock value – well known in the world of guerrilla campaigns – forms a memory not soon to be forgotten. These larger than life experiences, often designed by artists, help brands and causes illustrate the tough-to-imagine scale of major societal issues. From communicating a shortage of blood donations in Chicago to preventing plastic pollution, much of this experiential trend aims at promoting positive change. In addition to putting out good vibes, experiential art is also highly shareable. As sought after as tickets to a short-term run of Hamilton, access to exclusive, Instagrammable moments makes for a hot ticket. I said it once, and I’ll say it again: the drive to compete with Refinery29’s 29Rooms and similarly powerful and shareable experiences is palpable. One of my favorite projects in the past year involved transforming an underground music venue into an educational wonderland. We channeled the springtime date and theme to build a oversized-indoor garden, complete with a shady tree, blooming flowers and flitting butterflies. In addition to being picture perfect, it drove home our client KinderCare’s commitment to immersive, educational childcare. I expect to see more outsized, artist-led, purpose-driven experiential activations in 2019. Sharks optional. Call me a Pollyanna, but I feel really good about the possibilities that lay ahead for experiential marketers and event professionals. Do you agree or disagree? I welcome your thoughts. Feel free to contact me with your observations and predictions. And, of course, check back often to see if I am indeed capable of foretelling the future.